The RV is potentially one of the most expensive purchases you could ever make in your entire life. Obviously, you have to make a wise investment, no one wants to waste money on something that is unable to satisfy their demands. When it comes to Class A vs Class C, many first-timers cannot tell one from another which generate a lot of confusion. Both of them have unique pros and cons but should you need additional information about these motorhomes traits then this article can help. Down below is a comprehensive summary of distinct differences for identification along with some class benefits which you must know. But before we go into their details, let’s check out a couple of notable profile traits of each class. Class A vehicles are often bigger than their Class C counterparts featuring a cockpit directly attached to the living quarter. You could even say that the appearance of Class A motorhomes is similar to a bus with generous interior space. 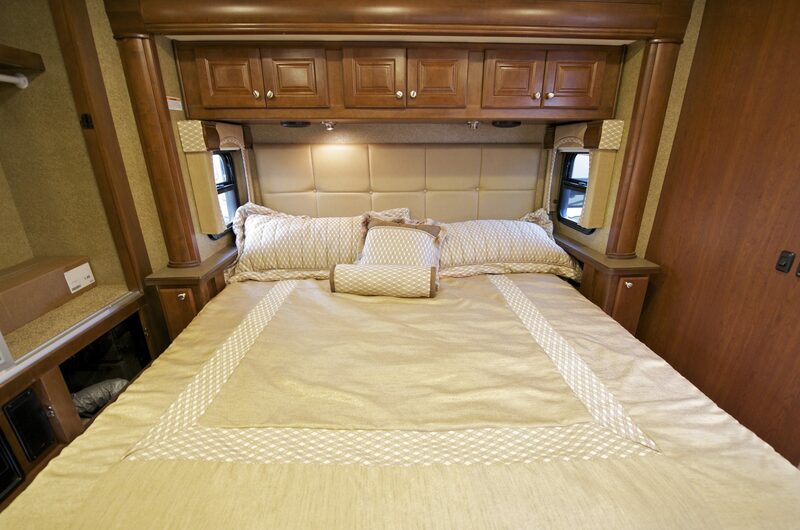 On the opposite, the cockpit of Class C motorhomes is completely separated from the living quarter. The vehicle sleeping beds are usually placed just above the vehicle cockpit. Overall, Class C vehicles have a much smaller profile compared to Class A ones. These are the primary body differences to assist you with class identification. That being set, now is the time to check out their features and specifications. There is one thing that truly makes Class A motorhomes to stand out from other vehicles: Its size. Due to the bigger dimension compared to Class C motorhomes, it could give you a lot of interior space. Couple with slide out sections in certain models, there would be a lot of room to spare for the whole family. There are many high-end facilities and appliances as well which ensure you a comfortable time on the road. As a whole, if you prioritize comfort and convenience then you shall not be disappointed by a Class A motorhome. As you can tell right away, the most obvious advantage of Class A motorhomes is the generous interior space. On a long and extended trip, you surely don’t want to squeeze your loved ones into a cramped vehicle, right? Then you would have a hard time finding a better choice of vehicle than a Class A RV. Its tall ceiling provides the occupants with excellent airflow and bearable atmosphere which are really important. Storage options are acceptable and much better than Class C motorhomes anyway. General handling is smooth but it could take a bit of time for you to get the hang of the driving. Because of the high cab, driver vision is good yet the vehicle turn rate is fairly long. It’s not easy to get the motorhome in and out of the highway. 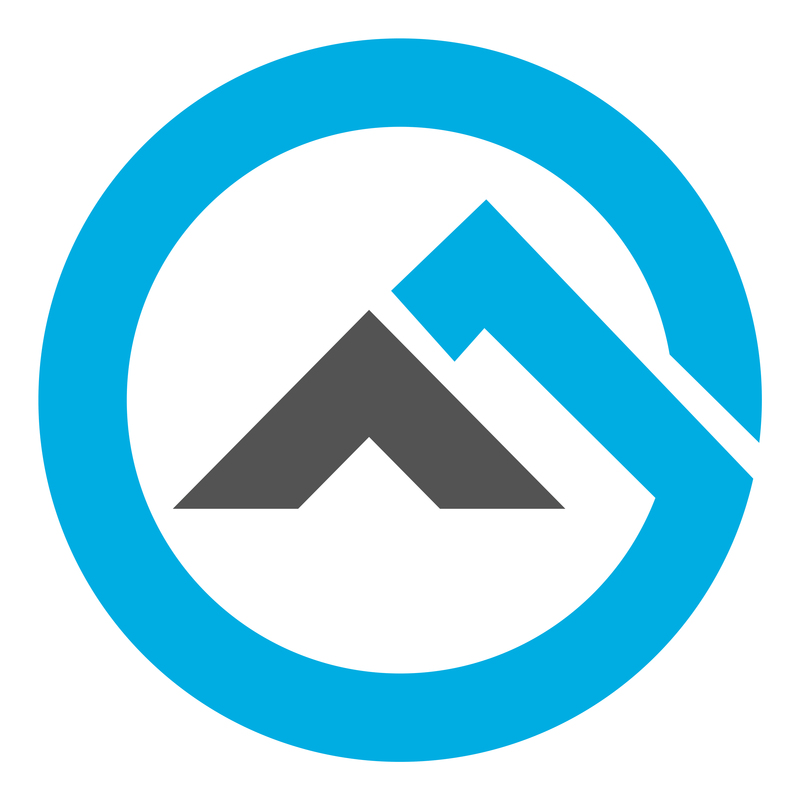 Due to the high comfort level and living standard, the acquisition cost of a Class A RV tends to be expensive. A newly manufactured Class A motorhome could cost you between 60,000 and 3,000,000$. For a used one that is about a decade old, expect the price tag to be around 20,000 – 1,000,000$. To the average household, it’s a lot of money to spend. 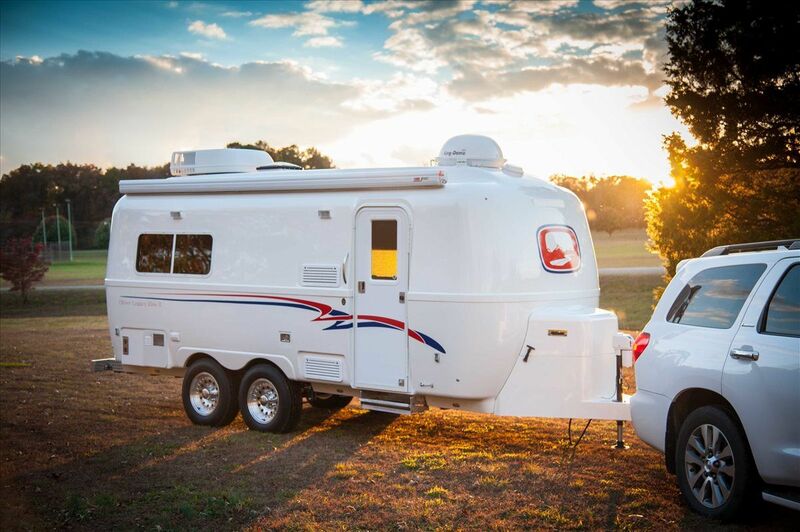 Couple with operation and maintenance expense, a Class A RV is able to strain your family economy in a blink of an eye. This is why it’s best to think about the purchase carefully. Should you simply get it without any consideration then prepare for a lot of headaches. Most Class C motorhomes have one common feature which is an overhead area right above the cockpit. This section can serve as storage, sleeping space or entertainment room. There are exceptions nonetheless with a couple of Class C RVs that don’t have this compartment. But in most of the case, you can tell whether a vehicle is a Class C RV or not by checking the area on top of the cockpit. If you see something like the picture here then there is a good chance it’s a Class C motorhome. The average Class C RV is often short enough to slide itself into highway and campsite with little issues. Thanks to a low cab, it’s much easier to drive and handle than a Class A motorhome. To put it short, it feels less intimidating and you could get used to the handling rather quick. When you feel tired and want to rest or sleep, the above cockpit bed is an ideal place. With creative thinking, you could even improvise additional room out of the vehicle back section. 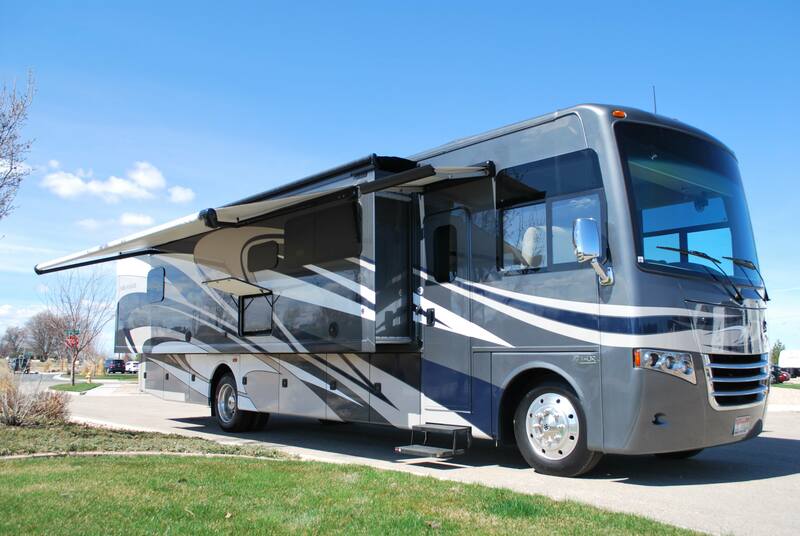 The price of Class C motorhome depends largely on the model and the state of the vehicle. However, you should be able to get a Class C RV at a much cheaper piece than a Class A RV. A brand new vehicle is around 50,000 – 115,000 $. 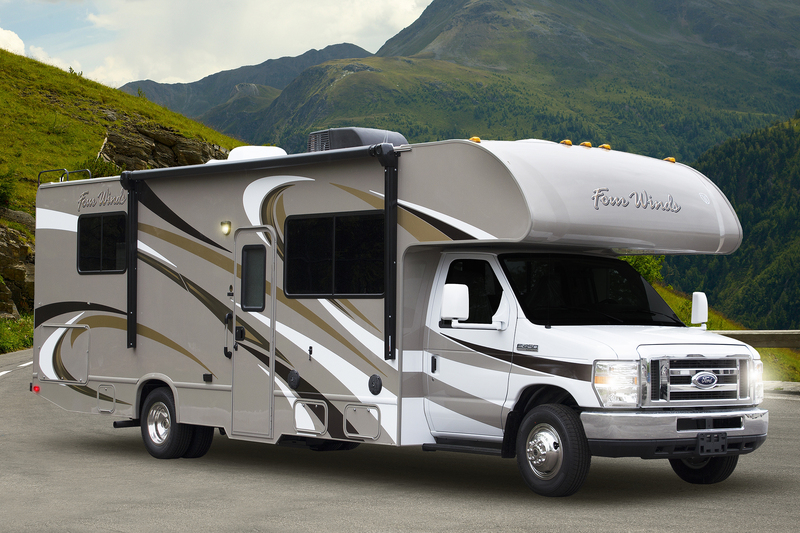 For people with a tight wallet, used motorhomes have a price tag between 15,000$ and 70,000$. There is also a special variant named Super C for tough terrain travel. Come with a formidable engine and durable body, it can withstand a lot of abuse while towing a boat or a trailer. Of course, the increases in capabilities come with a price. New Super Cs may cost you roughly 200,000 – 700,000$. Even used ones linger at 100,000 – 500,000$. When it comes to Class A vs Class C, it’s hard to say which one is the winner without considering people preferences and tastes. If you truly want to have a comfortable and leisure times on the road then Class A motorhomes seem to be good choices. However, the high acquisition cost and associated expenses of Class A vehicles could turn people away. For someone that is shopping on a budget, Class C motorhomes are excellent alternatives. They are much more affordable though not as comfortable as Class A vehicles. So in the end, it’s entirely up to you to make the final decision when it comes to Class A vs Class C.
There are some good reasons that Class C RV may convince you over Class A! But Class A RV lovers have their own opinions about this debate! And that is most of what you should know about these motorhome types. Class A vs Class C, it’s surely tough to pick one to use when you know little about their features and specification. But now with the help of the information above, you should have little trouble making a wise investment for your RV camping trips. You missed one huge drawback of a Class C…forget being comfortable if you are 6’2″ or taller. The chevy chassis offers a little more room, but not enough to make a difference. I’m amazed that no manufacturer has addressed this.